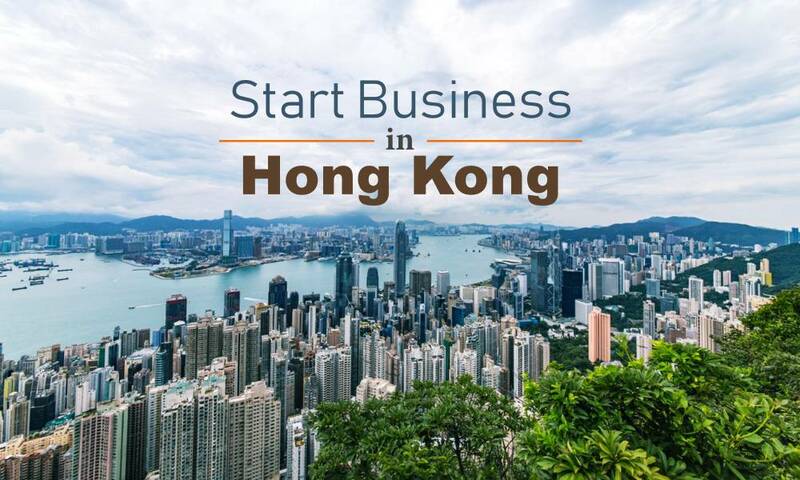 3 Steps to Start Your Business in Hong Kong | AsiaBC HK: Register Company. Open Bank Account. Save Tax. Do you even want to step into international business? Hong Kong is your answer. Hong Kong is a business-friendly city-state located on the soil of China still has preserved high-degree of an independent legal system which its former British ruler brought here. The US-based research institute Heritage Foundation gave the crown of the world’s freest economy of 2019 to Hong Kong. 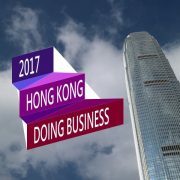 The HF honours Hong Kong government in carrying an international economy while supporting global businesses by the simple-and-low tax system. Here is a 3-step guide for anyone, like you and me who’re busy and always in a rush to make the Hong Kong business happens. The Hong Kong government give people to set up the sole-proprietorship, partnership or limited liability company to run their business, no doubt that limited share company which is a type of limited liability body is the best business entity for foreigners. Second, Hong Kong company is so flexible to structure; it doesn’t matter if you have owned a company in your home country or another. Furthermore, any person and corporation from anywhere can be one of the shareholders of a Hong Kong company, so long as the number of shareholders is no larger than 50 and at least one director is a natural person aged over 18. Third, you are free from shifting asset nor capital into your Hong Kong company. The share capital of your Hong Kong company should serve as a tool in measuring how the shareholders distribute the control of the company, so the share capital exists on paper. For example, you can declare that your company has HK$10,000 share capital, then you become the sole shareholder of your company by owning HK$1 share capital when the remaining HK$9,999 still retains under the company. After you select the TCSP, you need to send them copies of passports of all your company members, along with their address and contact information. The TCSP will take care of the procedures of the Companies Registry and the Inland Revenue Department. In return, you will receive the Hong Kong incorporation documents including the Certificate of Incorporation (“C.I.”) and Business Registration Certificate (“B.R.”) bearing the name of your company with the validity of either 1-year or 3-year. You can think the C.I. and B.R. as of the birth certificate and tax certificate of your company, but the government issue these documents in electronic format. Therefore, your Hong Kong company is ready to use, without setting foot on Hong Kong. 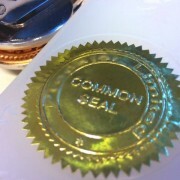 As a reminder, you also need a special permit or licence depending on the business nature. You should check with your TCSP to see if there are any restrictions to your business. People are likely to put them into a basket called expense. However, they are wrong. If you play them well, you may gain from them or at least not being fooled. First of all, you need to play by the rules and take advantages. 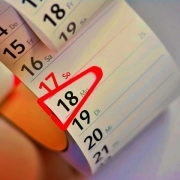 Although you can choose any calendar date, the popular choices are either 31 March or 31 December. It is because you will receive the afterwards Profits Tax Returns at the beginning of April, if your fiscal end-date falls between 1 April to 30 November, your deadline of submission is at the end of April, leaving you merely one month to settle the Returns and prepare for the required audited financial statements plus the auditor’s report. Second, you can prepare for the Return and the additional documents just before the submission deadline. It’s not needed to update your financial statement immediately after a transaction happened. So, your company can adopt an optimal accounting period throughout the fiscal year entirely based on the number of sales you expected, or you have registered. By adopting a comfortable accounting period, you can manage your accounting workload on time when you follow the defined schedule. Third, you can find competitive accounting and bookkeeping services in Hong Kong. They offer flexible service plans by a reasonable cost, so it is the best alternative to hiring any in-house accountants. You can select the service plan based on how frequent when you want to update your accounting books. In this sense, the most common practice of Hong Kong company in the outsourcing of accounting function is the annual plan, or named one-off plan, following by quarterly and half-yearly plan. Monthly plan and even weekly plan are rare because the customers would instead hire in house accountant to cope with the workload. To take the greatest advantages of accounting service, you should choose the accounting plan early, or before 1 April when your Profits Tax Return almost arrives. If you seek to outsource in a hurry, you are unlikely to find a high-quality and cost-effective provider, because the provider may not have the capacity to serve you in the peak season (e.g. August and November), or may find difficulties such as incomplete accounting materials (e.g. sales invoice, receipt, bank statement). Third, nobody should fool their auditor (officially Hong Kong Certified Public Accountant with a practising certificate, or HKCPA in short.). Otherwise, you risk your company that your financial statements are likely to receive negative comments from the auditor and thus severely affect the judgement of IRD and your financial institutions like your banks and your potential creditors. In short, every limited company must have its financial statements audited by a HKCPA and have the auditor’s report prepared every fiscal year. To avoid being flagged by your auditor, you should be honest with your auditor and be humble to ask for his/her professional comment in case you. Bear in mind that your company pays the auditor, they must be feeling good to see your business continue and thus be profitable to them. Finally, tax filing is a piece of cake when your trustable accountants and auditors are in place and have done their job on time. You can file the return by yourself, or hire either your accountant, auditor or another 3rd party body as your tax representative on your behalf. The tax representative can help to communicate with the IRD in case of query. Special note to people who want to use their Hong Kong company for claiming the tax exemption claim of their offshore profits, the IRD has tightened the requirement of “offshore claim of income” since 2018. You want to open an account in Hong Kong banks, and then you should get ready to enter the banks’ due diligence and Kwon-Your-Customer (“KYC”) procedures. Considering the banking system are vulnerable to being misused by criminal, the worldwide governments require the banks to prove that their customers substantially exist in countries where is free from the international scrutiny, and are sending and taking in funds from legitimate sources. So, the proof of real business is a puzzle to new business. You wonder that if I don’t have a bank account, how could I possibly run my business to produce valid proof of sales? Therefore, the traditional bank accounts in Hong Kong are exclusive to ongoing business, that means the overseas corporations expand the operation to Hong Kong and thus they can offer details information to be green-lighted by the bank in account opening applications. Luckily, along with information technology advancement, new financial platforms emerge to help you, as a startup, to operate your business, receive payments from customers, and send money to your suppliers. 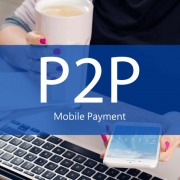 You can settle such transactions on these platforms, which allow you to apply for a current account to make payments to and from traditional banks via traditional telegraphic transfer (TT) and SWIFT system. In Hong Kong, Neat and Currenixe are the popular providers of current account service for business. 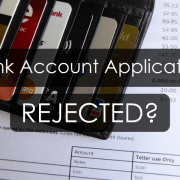 Your startup can sign up for an account; they promise a quicker and simpler account opening experience compared with the hardship bought to you by the traditional banks. Kind to be reminded, Neat and Currenix are not a bank; they are operating in Hong Kong under Stored Value Facility (SVF) license. 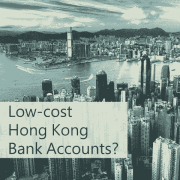 Can I open CHEAP offshore banks accounts in Hong Kong? 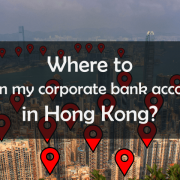 Where to open business bank account in Hong Kong?